An interest-only mortgage is a type of home loan with a term during which the borrower, or mortgagor, only has to pay a generally constant amount that goes toward covering the interest. The principal of the loan remains untouched throughout the duration of the term. However, this term cannot last indefinitely—at the end, the mortgagor can either pay off the principal, refinance into a new loan, or start paying a fully amortized payment (in which he/she pays both the principal and the corresponding interest). 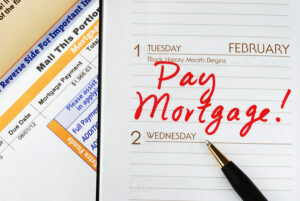 Who opts for IO mortgages? Young, first-time buyers will typically opt for interest only mortgages, since their limited, growing incomes make paying regular loans upfront an unsustainable cost. In the U.S., it’s rather typical to opt for a 5 or 10 year interest-only term on a 30 year mortgage. During this time, the borrower can either increase their income or their cashflow (applicable to investors), which, ultimately, allows them to borrow more at the end of the interest-only term. 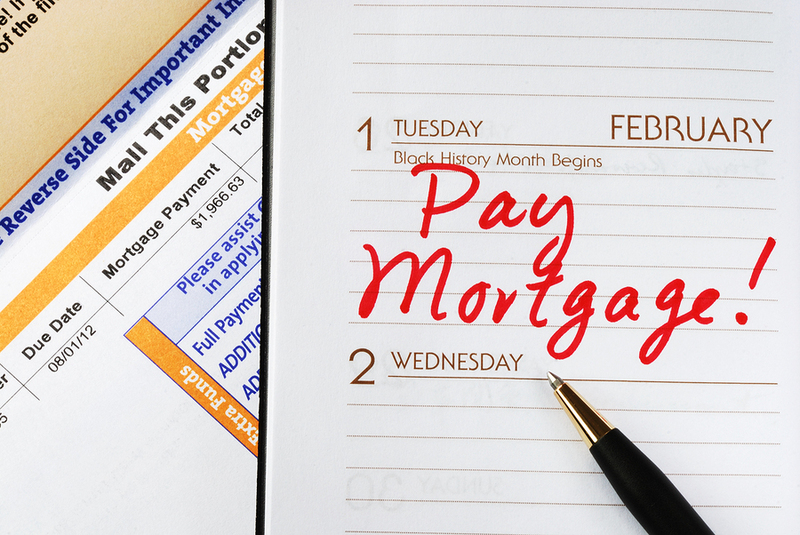 Even if conventional amortized mortgages don’t come with interest-only terms, the percentage of the payment that goes toward covering the principal during the term of the loan that corresponds to an interest-only period is lower than for the remainder of the loan. Are interest-only mortgages good for the lender? Even though interest only mortgages offer lower payments, they are often seen as risky by lenders. In fact, since they don’t help the lender build any equity in their homes and they come with floating interest rates, subject to change in market conditions, interest-only mortgages have been compared to subprime mortgages. This much maligned type of loan was discontinued by most lenders by mid-2008 and is considered responsible for the Subprime Crisis of 2007. It’s essential to consult an interest only mortgage calculator before signing on to such loans, like a 7-1 ARM, because it’s very important to understand how the payments for this kind of loan are typically structure. An interest only loan calculator can, for instance, help you understand why these loans are considered higher risk by lenders. Since the borrower is not paying the principal back to the lender for a long period of time, the risk of defaulting on an IO mortgage is higher than for a conventional mortgage. In a worst-case scenario, at the end of the loan’s maturity period, the mortgagor could find themselves still owing the lender all of the principal, but also owning a home whose market value has fallen to the point where selling it would not cover the principal. Investopedia showcases the benefits of using an interest only calculator by comparing what one pays for a conventional, fully amortized loan and an interest only, non-amortizing loan. In both cases, the mortgage is for a $200,000 principal, taken out over 30 years, and comes with a 5% interest rate. Over the course of the maturity period, the interest-only borrower would pay $240.31 less each month, but still come out having paid $113,488.43 more in interest. That, of course, is because the borrower in question, unlike the one who has taken out a conventional loan, is not covering any of the principal. They are paying monthly interest for the full amount of $200,000. At maturity, they still owe all of the principal and have also paid an extra $113k in interest. So, do IO mortgages really benefit first-time home buyers? Ideally, if they’re disciplined in making the payments, while also increasing their income, they can bank on the opportunity to occasionally suspend principal payments. However, this kind of financial plan can often see borrowers reduced to using high interest means such as credit cards to cover their loans. As such, the only type of mortgagor who is really likely to put such a mortgage to good use is the real estate investor, who can capitalize on property market value fluctuations.